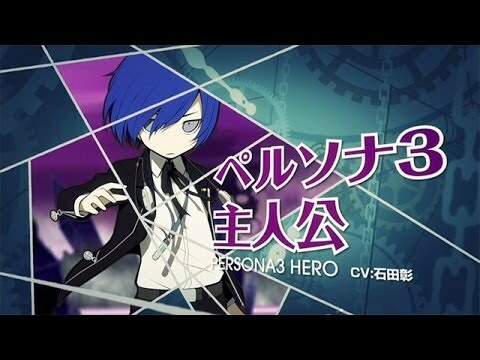 Persona Q: Shadow of the Labyrinth (ペルソナQ シャドウ オブ ザ ラビリンス) is an upcoming video game developed and published by Atlus. It is a spinoff of the Persona series, which in itself is a subset of the Megami Tensei series. It is scheduled for release on the Nintendo 3DS video game console on June 5, 2014. Persona Q is a crossover video game, containing characters from both Persona 3 and Persona 4. However, different from the source games, Persona Q's gameplay will focus further on being a dungeon crawler, comparable to the Etrian Odyssey series of games also produced by Atlus on Nintendo handhelds. As with prior Persona games, the player's choices will alter the flow of the game.